Hall Samples presents Trap City 3, the third series of five full Construction Kits of Hip-Hop/Trap sounds. You will find drum loops, 808 and melody loops plus the basic beat elements like kick, snare, hi-hat and percs, and are ready to be edited by you. They are all in the same tempo of 152 BPM so that they can be easily mashed up if you want to. 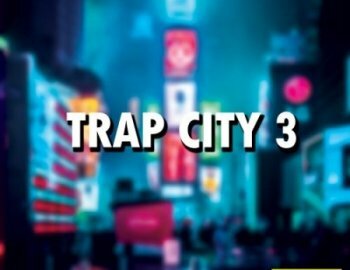 Trap City 3 is 100% Royalty-Free.